Thames & Hudson, 9780500292969, 374pp. Unique in its inclusive treatment, Framing America embraces the full scope of American art from the sixteenth century to the present. 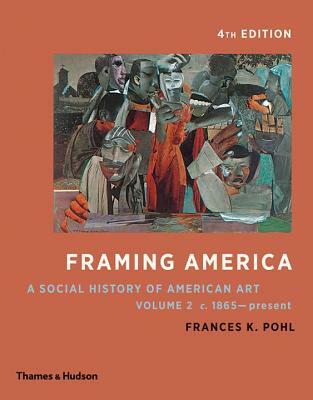 In addition to offering comprehensive coverage of the canon, Frances K. Pohl's narrative goes beyond the traditional, and sometimes derogatory, treatment of certain populations in American society and addresses the domestic arts and the social and political contexts of art.